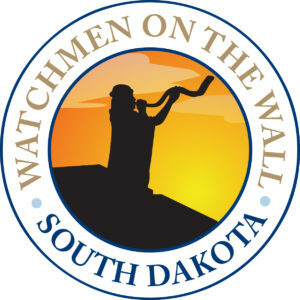 We are partnering with SD Right to Life to bring you 3 Legislative Report Events with double the impact! 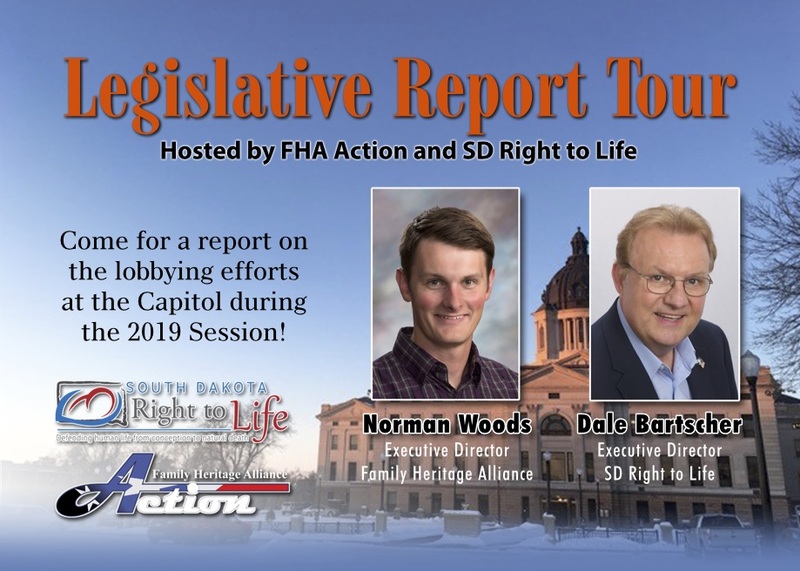 Come for a detailed discussion of the issues FHA and RTL worked on during the 2019 Legislative Session! The buffet line opens at 11:30, and the program will run from 12:00 to 1:00. RSVP today!